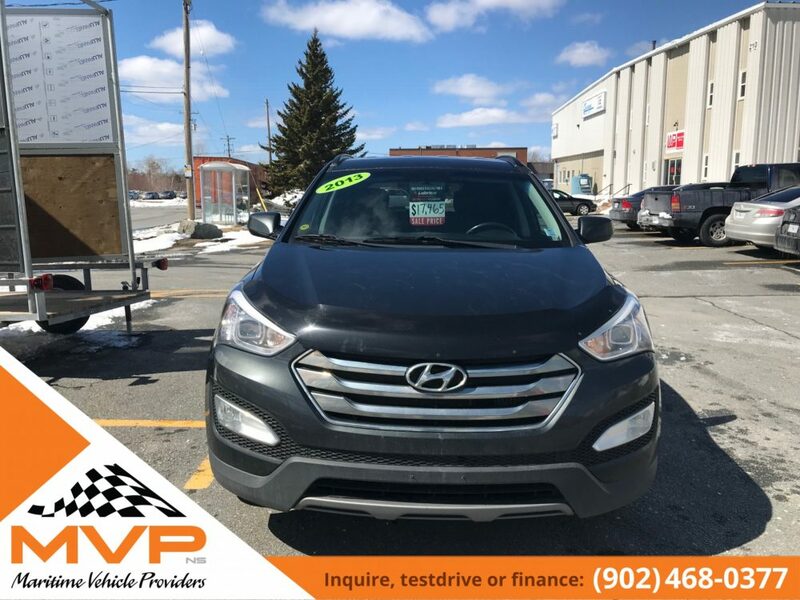 Introducing the 2013 Hyundai Sante Fe Sport 2.0T AWD. 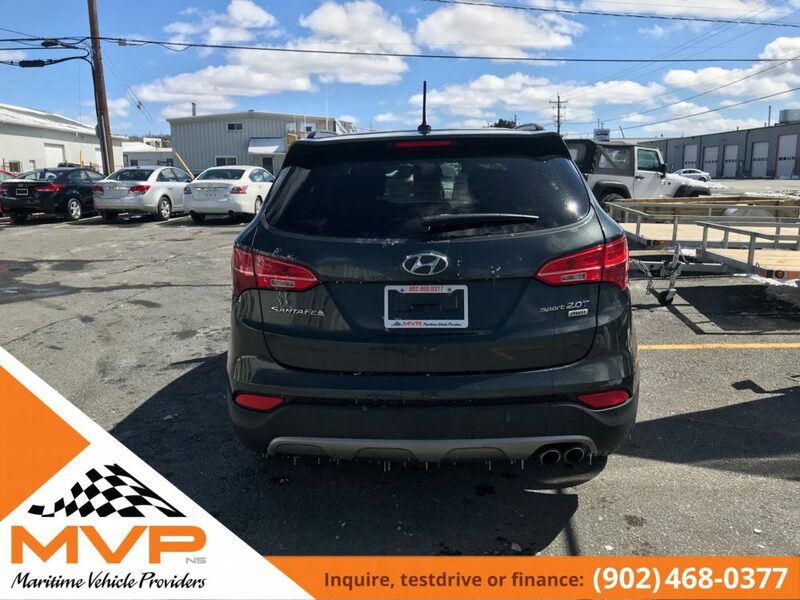 One of the most reliable and popular SUV’s on the market today. 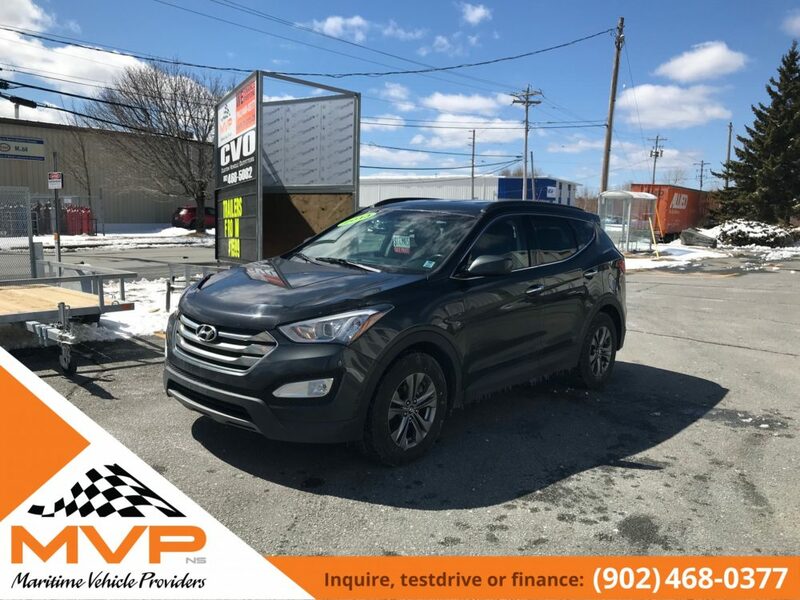 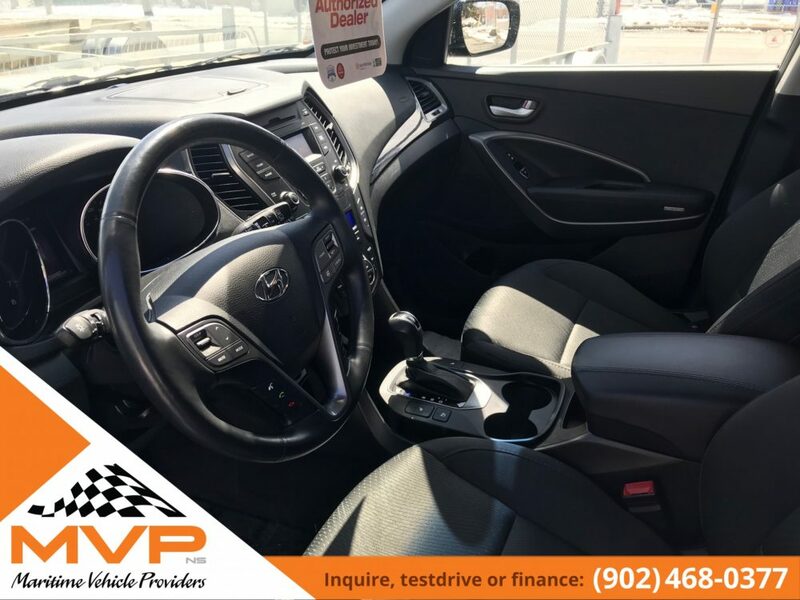 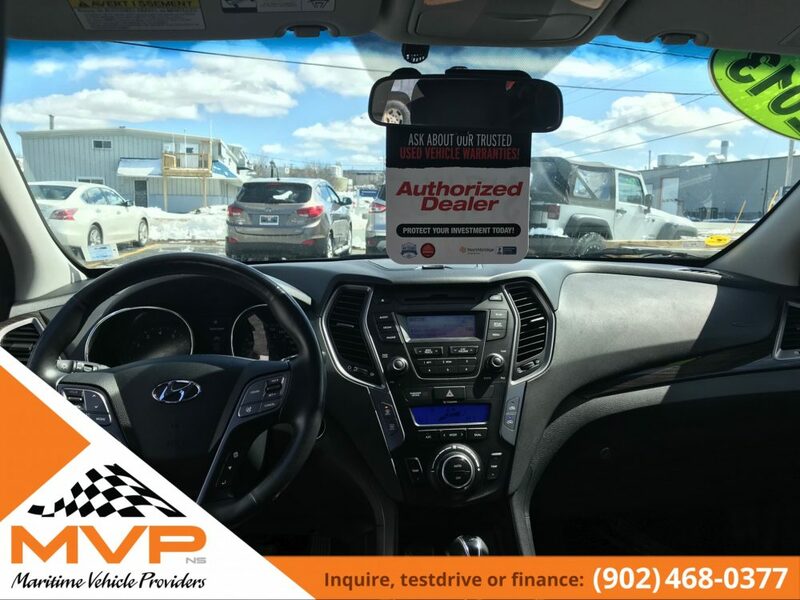 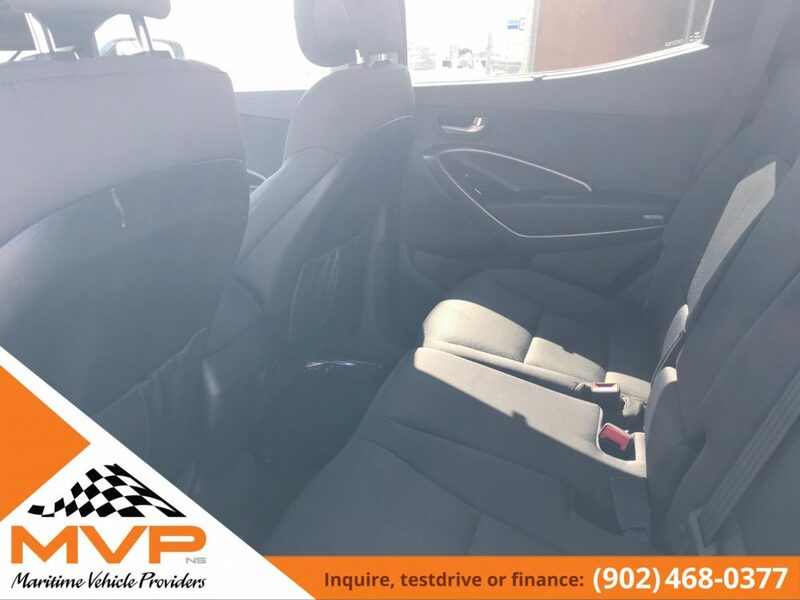 Very nicely equipped with an AWD system that is 2nd to none, Bluetooth, keyless entry, push start, Vehicle Information system, Alloy Wheels, Fog lights, XM radio and many more.